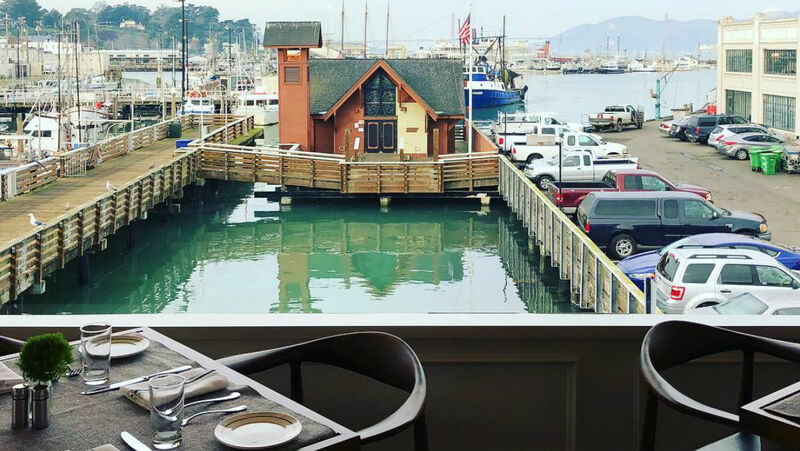 Classic San Francisco favorites with incredible harbor views. Come experience The Grotto’s newly renovated restaurant, oyster bar, and lounge. Classic San Francisco favorites served by friendly staff with incredible harbor views. The Grotto has been warming the bellies of Fishermen since 1935. It was the first sit down restaurant established in the neighborhood before Fishermen’s Wharf existed as a destination. 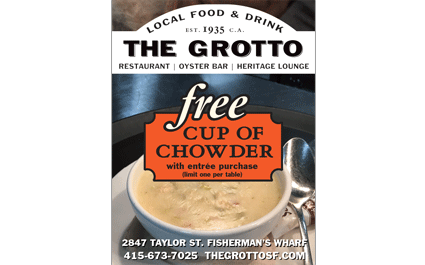 Free cup of chowder with entree purchase. Limit one per table.